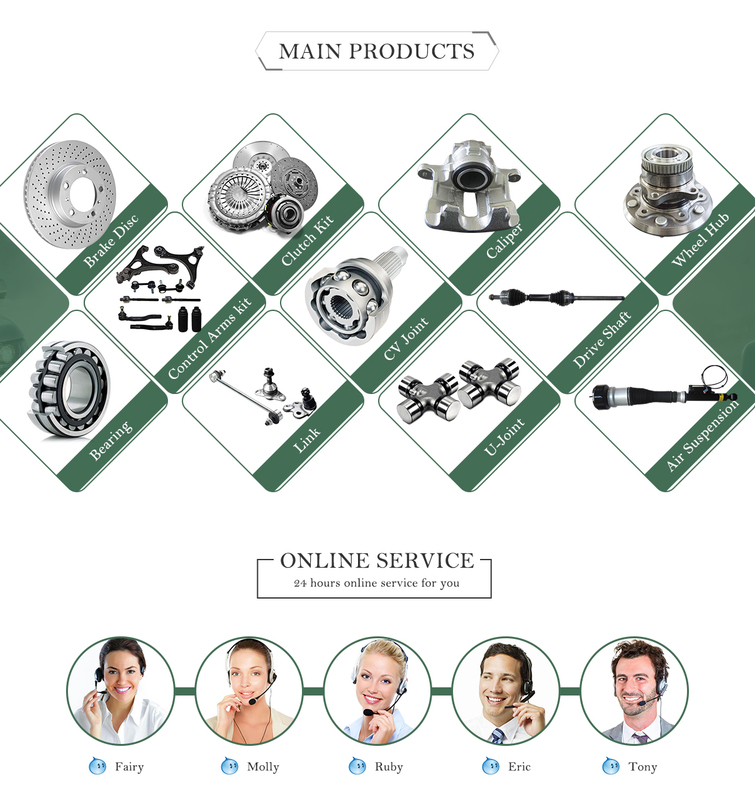 Ningbo TSY Auto Technology Co.,Ltd.is a professional car accessories exporter, possess a variety of products. 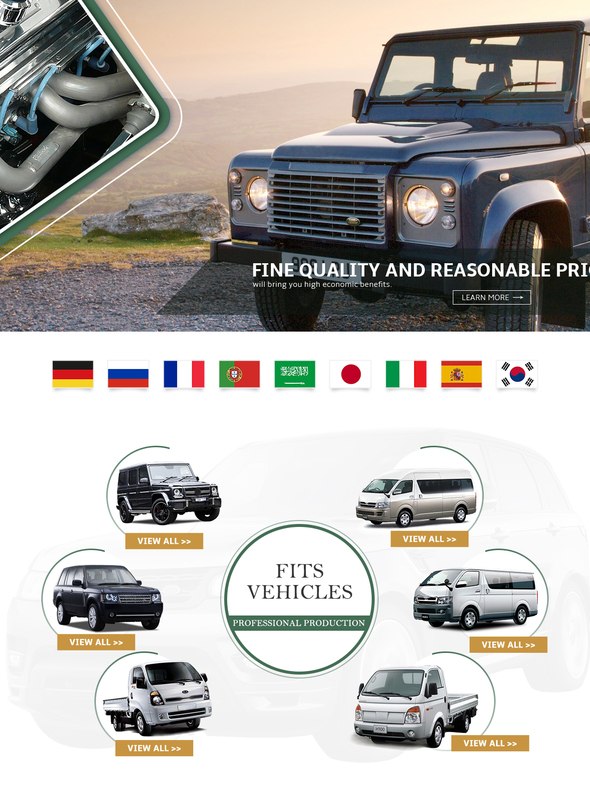 We are located in Yinzhou District which is the largest central business gathering area of Ningbo. 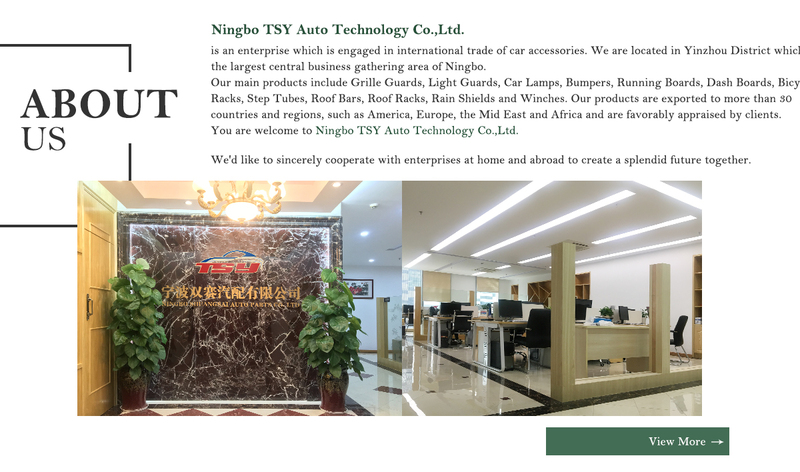 Ningbo TSY Auto Technology Co.,Ltd.is a professional car accessories exporter, possess a variety of products. We are located in Yinzhou District which is the largest central business gathering area of Ningbo.